Tuesday - Thursday 11:00 a.m. to 9:30 p.m.
Sunday 12:00 p.m. to 9:00 p.m. 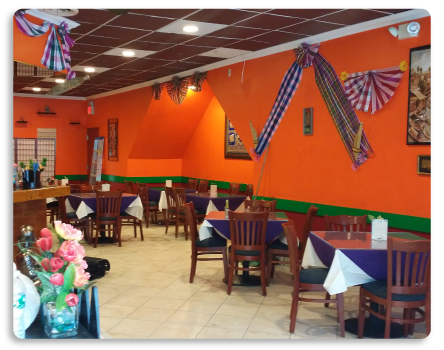 Here at Thai Jasmine we have a wide variety of authentic Thai cooking for both spicy lovers and non as well. Every dish is created using only the freshest, finest ingredients. We serve only the choicest meats and seafood, freshest rice and noodles, and sauces that are made fresh daily. Choose to dine-in with us and see our unique atmosphere create a truly enjoyable dining experience. Everyone is welcome.